In the majority of companies, over 70% of the costs and 100% of revenues depend on supply decisions and how the supply chain is managed. Discover why some of the leading minds in business estimate that the application of blockchain in global supply chain management can result in more than $100 billion in efficiencies, while improving the security and traceability of product supply chains. What is blockchain technology and how it works. Why blockchain is a great fit for Supply Chain Management. How companies are currently using blockchain in their supply chains. Key areas where blockchain technology adds the most value in the supply chain. Leading technology players in blockchain you should be aware of. With your enrollment, you get lifetime access to the course including all updates and a full 60 day, 100% money back guarantee! This course has no previous requirements, and you do not need to have experience in blockchain or supply chain management to take this course. We cover the basics and build out progressively into more advanced concepts as the course progresses. 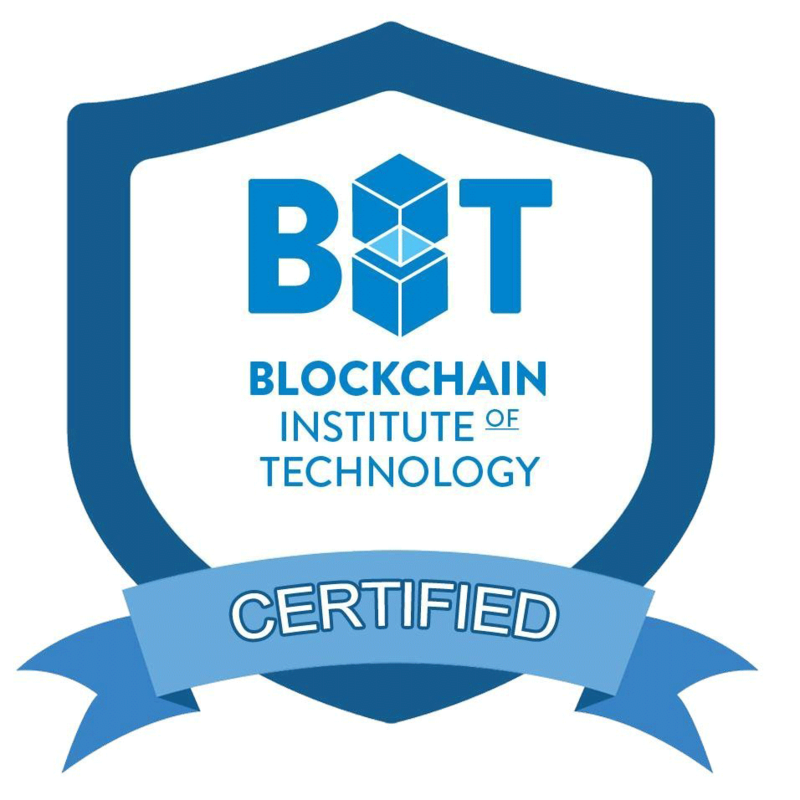 Includes Blockchain-Verified Certificate of Completion from Blockchain Institute of Technology. You will receive upon finishing the course a blockchain-verified certificate of completion from Blockchain Institute of Technology which you can share on your LinkedIn profile, resume and social media links showing that you've completed this valuable training. Blockchain is a key technology transforming the future of Supply Chain Management. Learn how and why blockchain technology is currently already being used and expanding in many leading organizations, including retail giant Walmart, and food and agriculture powerhouse Cargill to make their supply chains more secure, transparent and efficient. You will also gain valuable insights on how blockchain is being used to combat the more than $1.2 trillion dollars in counterfeited goods worldwide, and how it is helping enable global supply chains to work more closely together as integrated units. As you take the course, you will have the opportunity to work hands-on with a demo blockchain platform and to follow along in a supply chain focused blockchain demonstration where we track an asset from creation all the way through the end of the supply chain using blockchain technology. 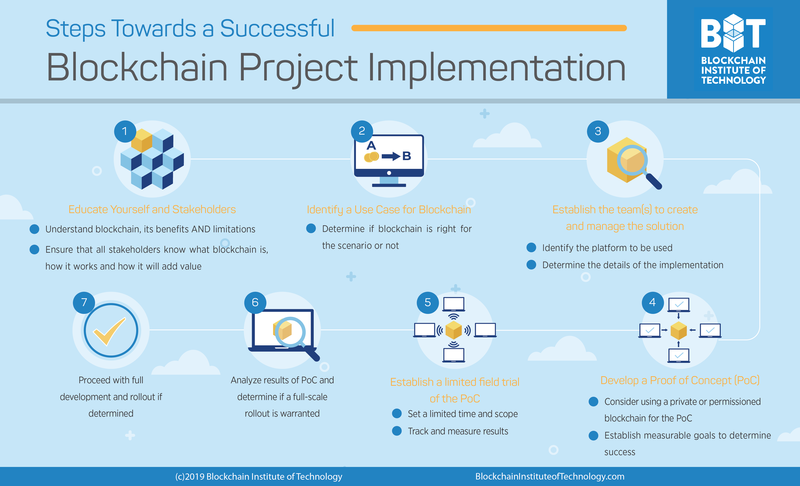 You will also review and understand real case studies of blockchain being used in various supply chains, and you will learn a valuable seven step process for successfully implementing a blockchain technology project. · What Kind of Blockchain Should You Use? Don't be left behind and get a first mover advantage for you and your business by enrolling in this course. Many global organizations are already incorporating blockchain into their supply chains, and as business continues to become even more global, there is an increasing need for supply chain professionals who understand blockchain technology, and how it can be applied into the supply chains of their organizations. 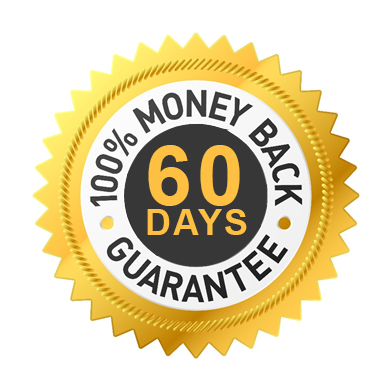 Remember that the course comes with a full 60 day money back guarantee so you have nothing to lose and everything to gain. Enroll now and learn how to use blockchain in Supply Chain Management to start driving greater business results for you and your business today! George Levy is Chief Learning Officer and an instructor on Blockchain and Cryptocurrency at Blockchain Institute of Technology (BIT), a leading educational institution dedicated to spreading the global impact of Blockchain technology. 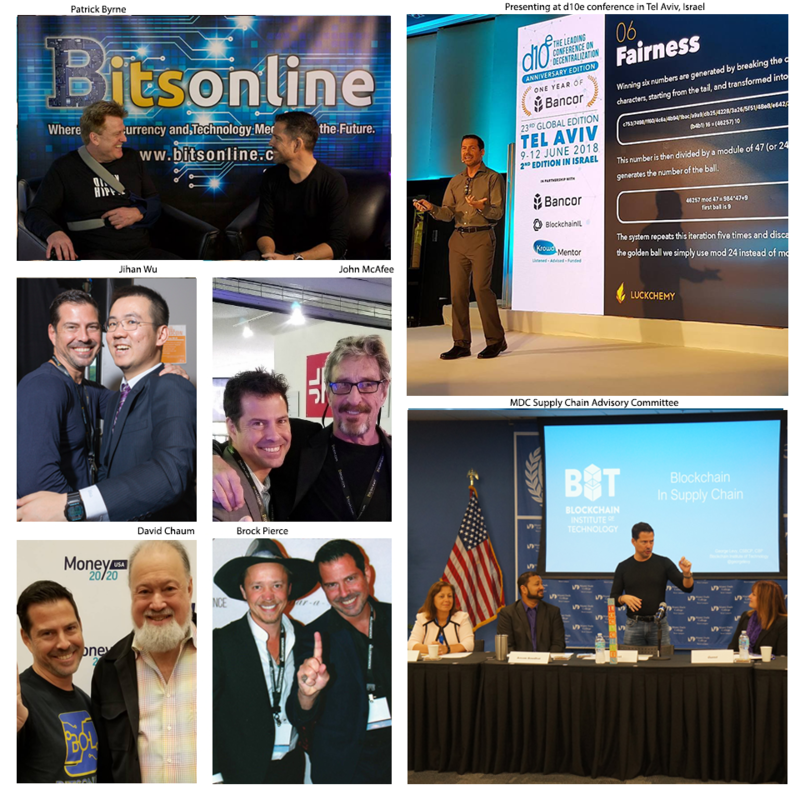 A Certified Senior Blockchain Professional (CSBCP) and Certified Bitcoin Professional (CBP), George is an award-winning digital entrepreneur with over 20 years of professional experience working with Internet and digital technology. George is on a mission to spread and grow the impact of Blockchain technology across the globe. George was a co-founder of Yupi.com, an Internet portal acquired by Microsoft corporation to become part of MSN. He is a former Regional Manager for Microsoft Corporation and a Vice President for the World Business Forum (WOBI). Which Kind of Blockchain Should You Use? 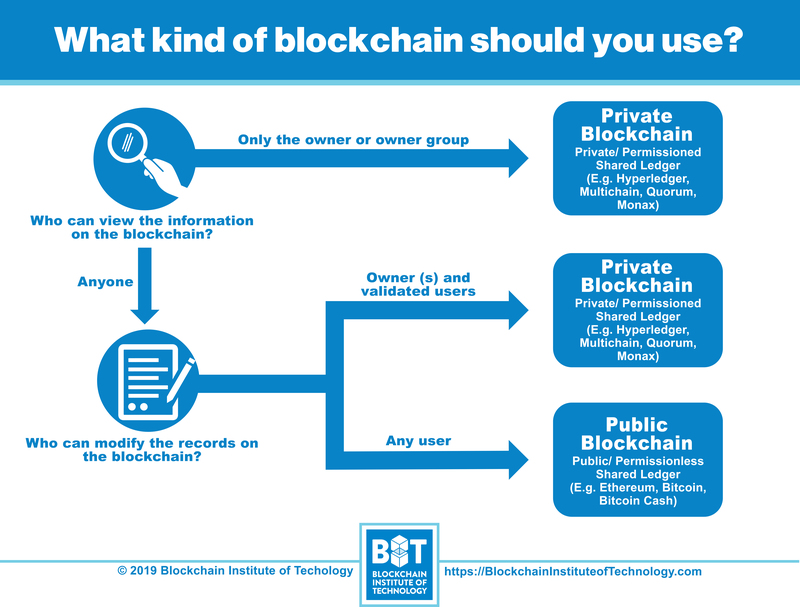 Infographic: What Kind of Blockchain Should You Use?